But the community responded quickly and two new places are opening soon in their space. 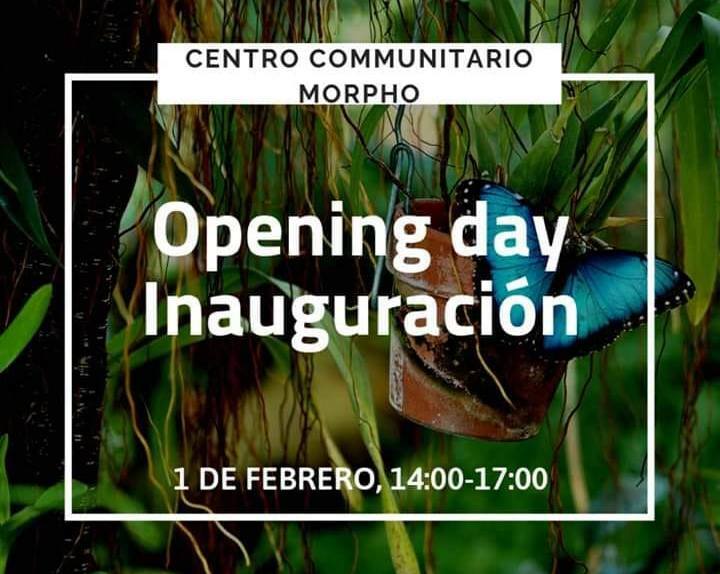 Centro Comunitario Morpho is a community space dedicated to creativity and learning for adults and children and their grand opening is Feb 1. Jardín Infantil Las Semillas is a school and childcare for kids aged up to 6 and they are registering now for classes beginning Feb 4. Want to see more news? See all our latest news stories, events and happenings on our news page. 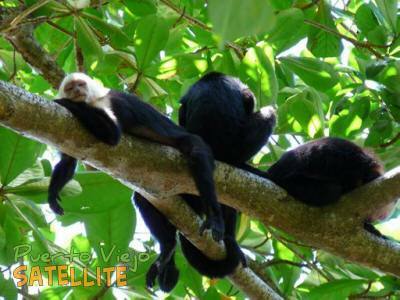 Get the latest updates about Puerto Viejo and the Caribe Sur in your inbox! Sign up here for daily or weekly emails. You will need to confirm your email address with a link we will send to your inbox before your subscribtion is complete. Like the Puerto Viejo page on facebook to be updated whenever there is something new happening in Puerto Viejo! Join our followers on facebook to be updated whenever there is something new happening in Puerto Viejo!